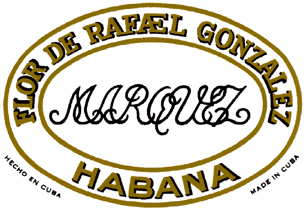 In 1936 the "Rafael Gonzales" brand was registered by La Flor de Marquez. In Spanish market this brand became very popular after the relaunch in style. Now they have very beautiful and pleasing wrapper colors. "Rafael Gonzales" cigars have premium mid-strength flavor.